So many people have been wanting to do this.. Using 2 different Whatsapp accounts on one device, Sounds cool right? This feature will be enjoyable for those using dual sim phones.. Follow the steps below to get it done. If you are willing to run 2 WhatsApp Accounts on your (one) Android Phone, you can use the Multi-User Feature offered by the Android Lollipop Operating System, including Cyanogen OS and other custom ROMs. Unlike multi-user feature in Android Lollipop, the Free version of SwitchMe allows you to enjoy only 2 WhatsApp accounts on one single phone. 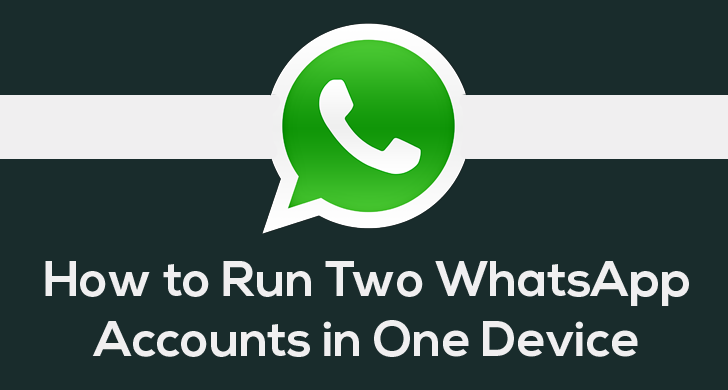 However, SwitchMe's paid account allows you to run multiple WhatsApp accounts.